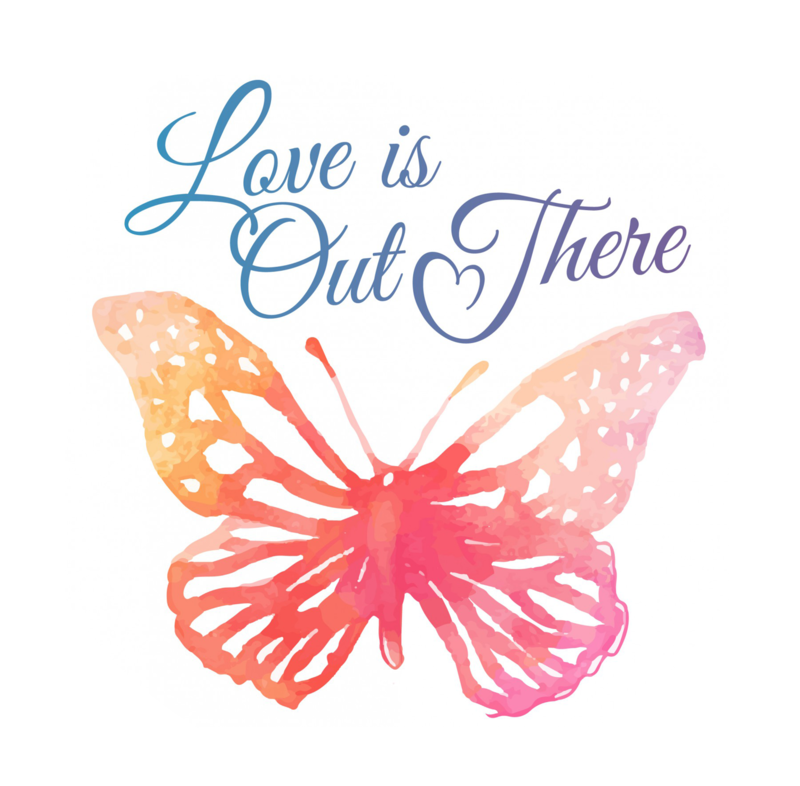 Love Is Out There is not a non-profit organization, but an education and awareness campaign about Frontotemporal Degeneration (FTD) and the impact of caregiving on families and communities. The campaign aims to empower families to take the power back from rare diseases through public speaking engagements, social media efforts, and community events. Katie is working to raise her voice to the national level and bring awareness to FTD and caregiving. On February 28, 2014, Katie spoke at a Rare Disease Day event at the Massachusetts State House in Boston. This event was a powerful one, giving Katie the opportunity to share her family’s experience with the rare disease Frontotemporal Degeneration (FTD) with a wider community audience. As she connected with patients and caregivers from other rare disease communities, Katie realized universal concerns and challenges. Families talked about feelings of isolation and misunderstanding from co-workers, friends and loved ones. They also spoke about acts of kindness and love that helped them survive unimaginable challenges. This is is where Katie saw a need for more exposure. 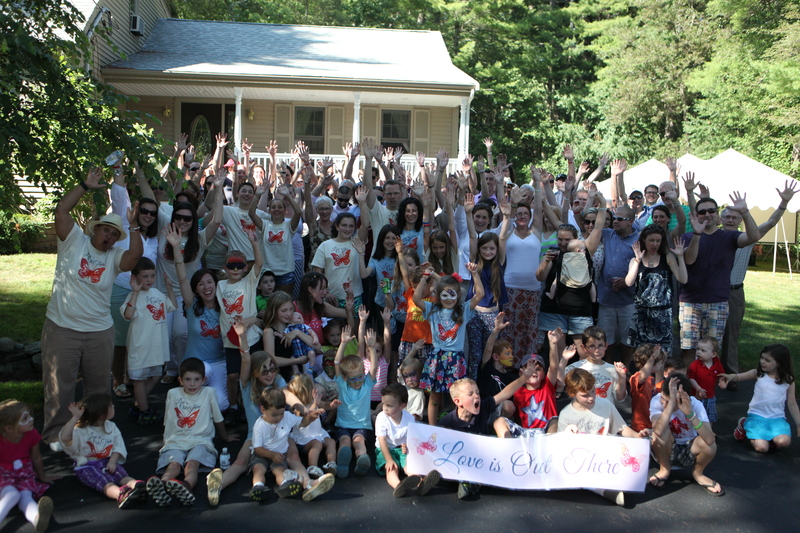 Click here to see a short video of Boston’s 2014 Rare Disease Day event. It was amazing to present to over 200 individuals packed into the Nurses’ Hall at the State House, but Katie felt inspired to want to share her story as wide and far as it would go. She knew she would need help. What started as a campaign with friends and family has turned into a community initiative to reach a national media audience and remind us all about the power of love and kindness. In honor of Mike and the 36th birthday that he should have had in March of 2015, for 36 days Katie’s network reached out to The Ellen DeGeneres Show. Ellen is already using her incredible platform to share her message of kindness. Katie’s message of love and community support is an extension of that. The idea was that together, Katie and Ellen could be unstoppable as a voice for families. As of November 2015, Katie has not heard back from The Ellen DeGeneres Show. Don’t worry! 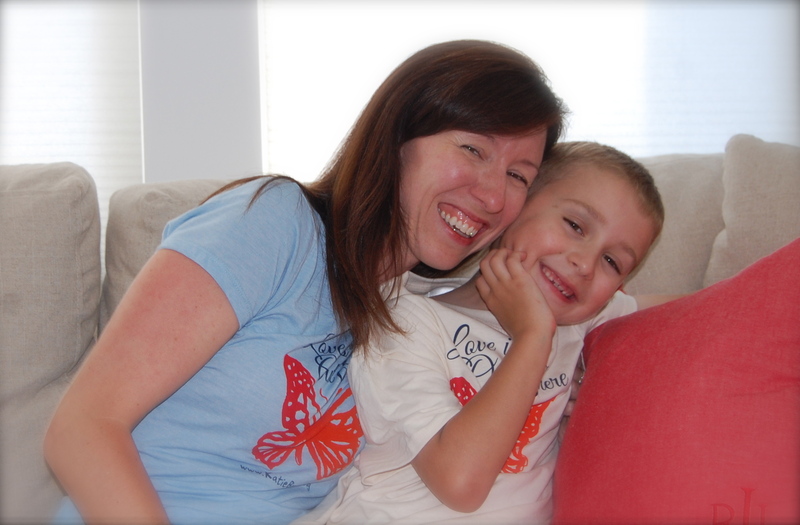 Katie is making powerful connections to share her family’s story and raise awareness, support, and funds for FTD research and caregiver support.